Slot machines are easy to play for the average gambler. But at the same time, their inner workings can seem super complex. This is what gives them their mystique and it makes us feel more at peace with the fact that we don’t have the ability to control the outcome. But the truth is that the mechanisms behind our favorite games are actually quite straightforward. Discover how slot machines work and solve the mystery that has been haunting gamblers for ages. After reading this article, you’ll know all of the slot machine secrets, and how to make the most winnings off of this wily game. When you think of slots, you may picture a stereotypical machine – three reels painted with 7s, cherries, and the occasional pot of gold. You pull a big lever and the reels start spinning until one by one they come to rest, hopefully right on the jackpot symbol. This is the original design for slot machines: reels, levels, pulleys, and springs working together to make the internal mechanisms move. It seems almost intuitive that your chances of winning are equal to your chances of losing. We tend to trust analog equipment in that a wheel (the reel) is equally likely to land on any point because of it’s shape. But casinos have always been smart about the odds. These reels are weighted differently for each symbol so you are more likely to get worthless pieces and the jackpot will remain an elusive prize. Slot machines have come a long way since then. With the rise of modern technology, the traditional slot machine has given way to newer, more advanced mechanics. 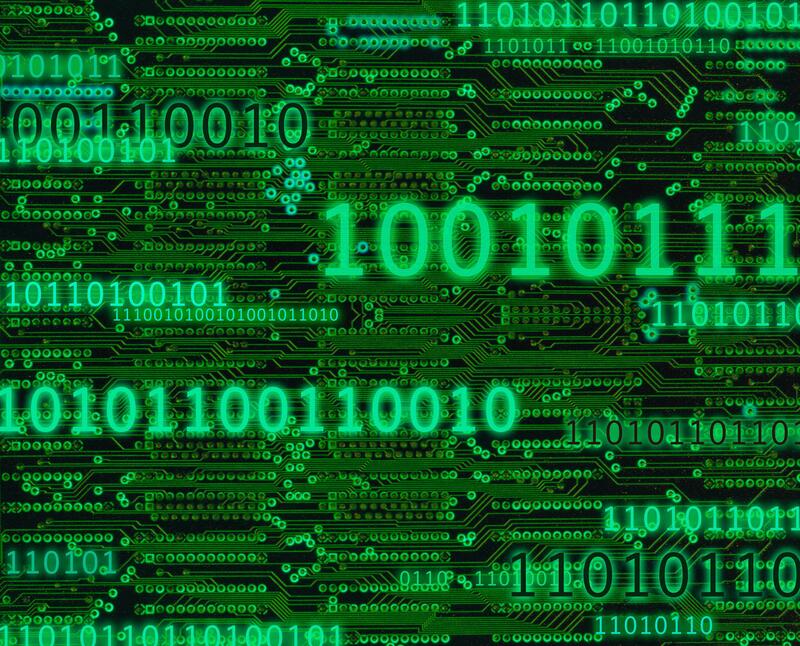 Inside each machine is a computer that operates on a code or mathematical equation. This slot machine algorithm works as a random number generator, also known as an RNG. These numbers are constantly generated, and depending on the exact moment you click “spin”, you will get different results. Once you spin the slots, numbers that correspond to positions on the reels are recorded, the reels will then land on those spots. So instead of weighting the reels, there are just more numbers that are assigned to blank spots. The game chooses a random number for each reel and then displays that number onto the position on the reel (with physical machines, before video slots or online slots it meant that the reel actually stopped at that place). What this actually means is that the machine knows what will be displayed even before it displays in front of the player. Again this is also the way that online slot machines work. Therefore, we can understand that there aren’t different cycles and your odds are the same for each spin on each slot machines. The rest is really up to lady luck. The RNG that modern slot machines operate on makes the game completely randomized. This may seem less ideal, but in reality it’s a much better system because it prevents cheating both by the player and by the casino. But it’s also important to know that despite the computer being in complete control, it is programmed to give you a very small chance of winning. On a three reel slot machine, for example, the generator selects three numbers between 1 and 64 which correspond to the positions on the reels. This much you already know. But what you may not be aware of is how about half of the numbers relate to blank spots, and only one number matches the jackpot. Mathwise, that looks like 1/64 x 1/64 x 1/64. In other words, your chances of winning the jackpot are 1 in 262,144. So now that you know your odds, it’s time to debunk a hugely popular myth of how slots work. You have probably heard that slots can have hot or cold cycles, and that a particular slot is due for a win. The truth, unfortunately, is that with this computerized mechanism slots reset after each and every spin. So there are no cycles, as slot machines don’t retain memory of any previous spins. Sometimes it can be hard to believe this because we, as humans, try to look for patterns. These cycles are simply a perception, though. Your chances of winning or losing are the same for every spin. The final important lesson to remember when playing slots, or any casino game for that matter, is that the casinos will always have the edge. The “payout percentage” or “return percentage” is lower than the actual odds of winning. 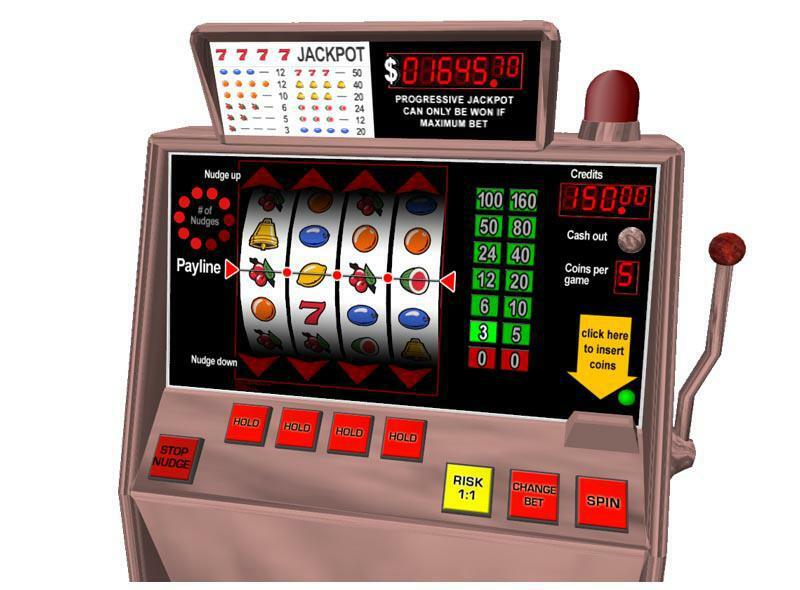 Slot machines are programmed to adhere to a specific return percentage. Usually this number is around 90 – 95% meaning that however much money a player puts into a machine, they will, on average, receive only 90 – 95% of it back. For a single player on a single round, this isn’t exact. But over the course of eternity, the machine would abide by this percentage. It’s pretty easy to see why slot machines are such a large source of profit for casinos. While casinos provide thrills and entertainment, it is extremely important to remember that a casino is still a business, and its priority is making money. Namely, off of people who gamble and *ehem* maybe those who play slots. Unlike other games where you can understand your odds based on the different betting combinations – here it’s really all random so you can’t learn specific strategies. That being said, it doesn’t mean that there is no skill involved. For example, knowing which slot game to play is an essential skill for every player. Some slot games (especially online) have better bonus rounds which provide more opportunities to win. Some bonus rounds are easier to trigger than others. Plus, learning the paytables and getting comfortable with the game itself will definitely help you win. Also, remember that the higher the coin denomination, the better the odds are. So, it’s better to play, for example, one coin per line on a 10-cent game than 10 coins per line on a 1-cent game. Because the stakes and wages are higher, the payout or return percentage usually works more in your favor than low denomination machines that pose little risk. 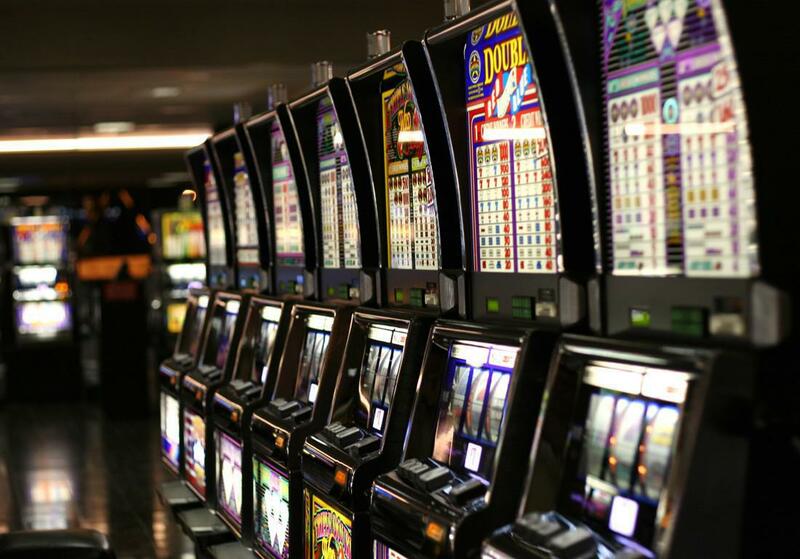 Now that you know all there about how slot machines work, it’s time to try it out for yourself. Click “spin” and see where lady luck takes you!